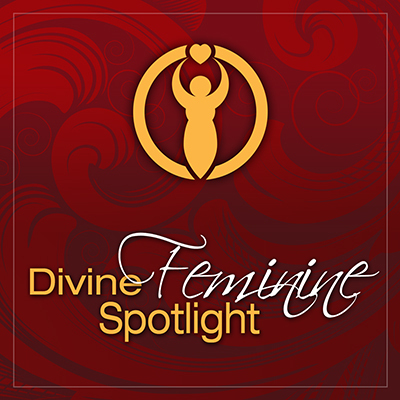 Welcome to the Transformation Goddess - Divine Feminine Spotlight for April! Today it's my pleasure to introduce you to the magical and gorgeous Cindy Heath. Cindy is women’s health educator, founder of Real Beautiful, and author of the book Real Beautiful: the Secret Energy of the Mind, Body, & Sprit. She is a mother to six beautiful daughters and a spiritual mother to many women. 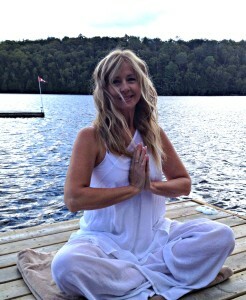 Cindy is trail-blazing a sacred path that gives women permission to love themselves, embrace their own greatness, and dare to believe in the power they already possess in their scientific and energetic bodies, to create beauty, power, healing, happiness, success, heaven and more—All of the magic and miracles of life! Visit Transformation Goddess to claim Cindy's Love Offering!